Monday through Friday - 7:30 a.m. to 5:00 p.m.
Saturday - 7:30 a.m. to 2:00 p.m.
We opened Grand True Value Rental in Clinton in November 2003. 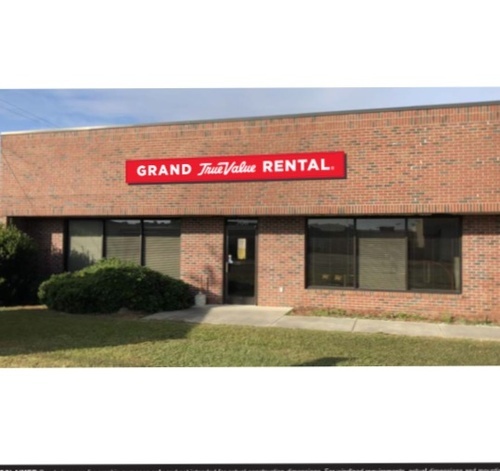 Grand True Value Rental leaped forward raising rental standards and fulfilling customer expectations above other rental business in the area. 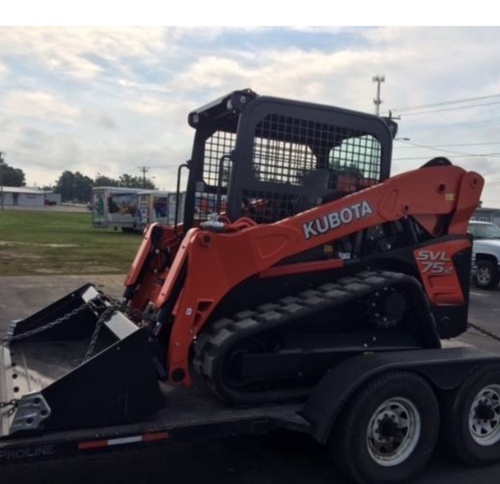 We now have a second location in Dunn to make renting equipment even easier for customers south of Raleigh, Fuquay-Varina, Benson, and east of Fayetteville. 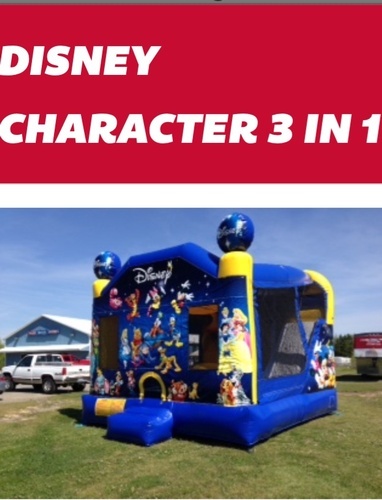 Grand True Value Rental is your equipment and event destination. We pride ourselves on having the best customer service, quality, and reliable equipment. Grand True Value Rental’s goal is to serve all of our customers with care, concern, and fairness in each transaction. 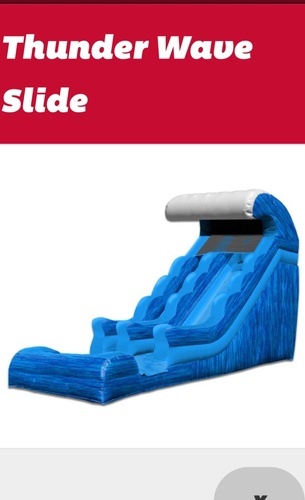 We have committed to offering the same mindset to a great line of construction, party, and event rental items. 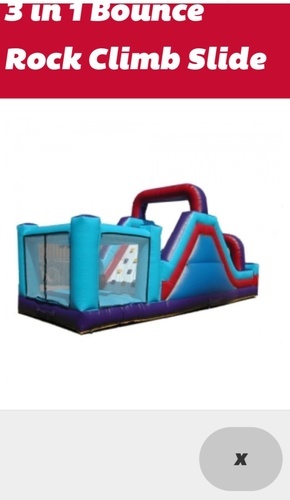 Our extensive party rental inventory ranges from bounce houses, 22 foot Water Slide’s with pools, Carnival games, tent rentals, tables and chairs,and everything in between. We offer solutions to your construction or home projects. 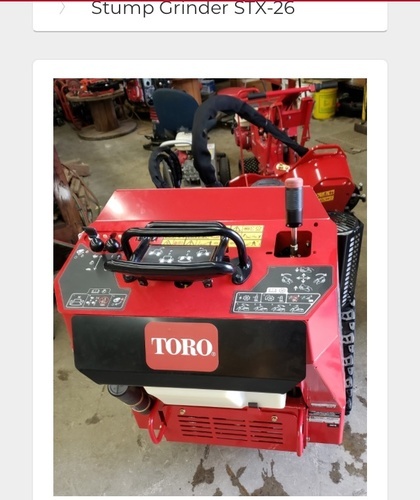 We carry stump grinders, aerators, tillers, Backhoe’s, skid-steers, lifts, mini excavator and more-all under one roof. Whether it’s a construction job at home or work, Grand True Value Rental is sure to have every type of rental equipment and tool you’ll need to get your project done right! Let us be your one stop shop destination for all equipment and event rental needs. Our friendly and knowledgeable staff will be glad to help you with your every need. 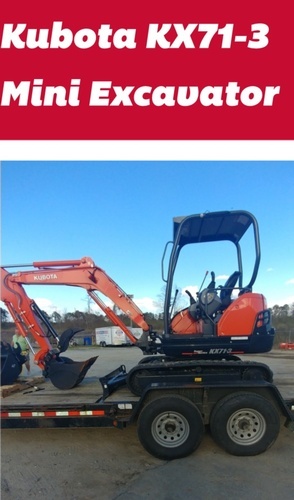 We also offer delivery for almost every piece of equipment we own. Rest assured that if you’re not able to take it with you, we can get it to you! Need ideas for your next event or project - check out our Blog!